Delighted to be chosen for this. The Crafts Council asked me why I like making tiles…. 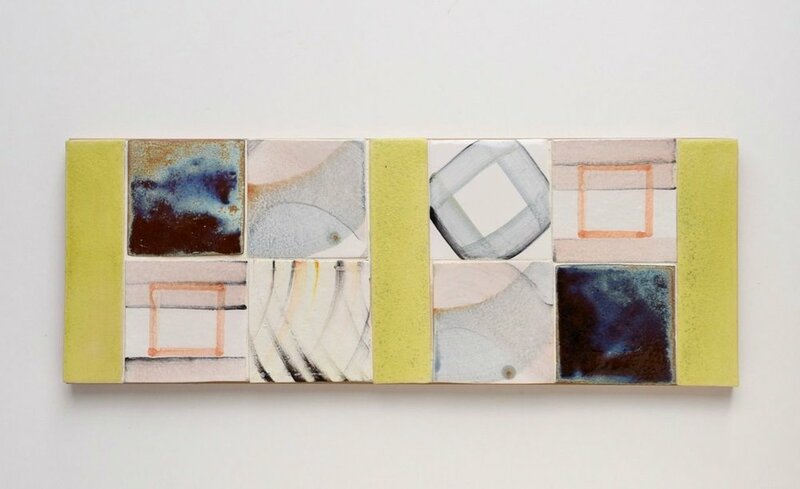 “I specialise in tile-making because I enjoy seeing how surface patterns, colours and shapes fit together and play off each other.